Chinese doctors successfully carried out one of the strangest medical cases of the recent history. An anonymous 22-year-old Chinese man complained of having chronic constipation his entire life. 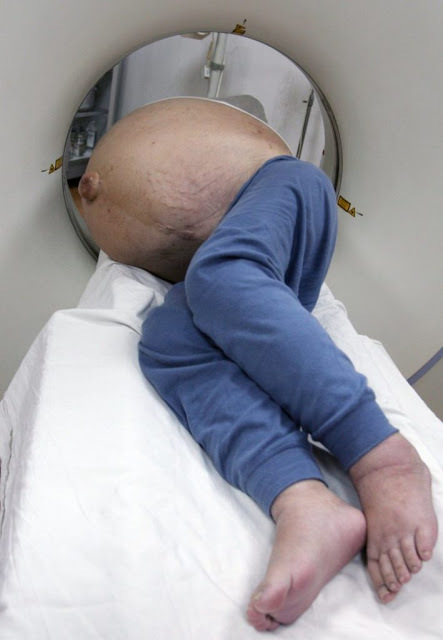 It turned out that he is suffering from a rare medical condition that engulfed his large intestine. The evidence of the excruciating pain that Patient X is suffering is reflected by his appearance. Having a belly bulge that exceeds a pregnant woman's is enough for doctors to conclude that he is suffering a rare condition called Hirschsprung Disease. 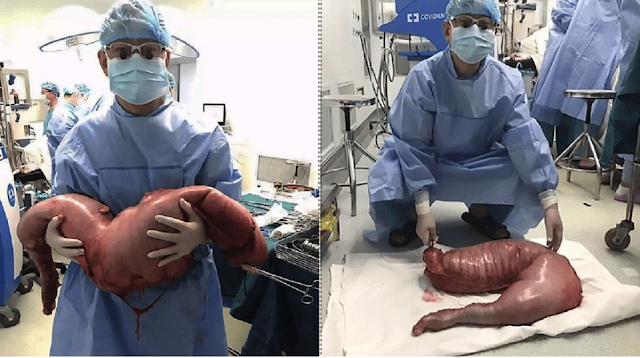 The leader of the surgical team named Yin Liu spearheaded the delicate operation to extract 13 kilos of waste from his colon and large intestine. The Hirschsprung Disease is rare and congenital that only affects a small portion of the human population. It is a rare disease and a major surgery is required to mend the perforated colon and small intestine.